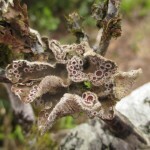 This course provides an introduction to the diversity, evolutionary history, ecological significance of bryophytes and lichens (i.e., lichenized fungi). With a combined richness of about 30,000 species these lineages occur in virtually every ecosystem and hence have a broad geographic and ecological distribution. The lectures provide a basis for the laboratories where students explore the architecture of bryophytes and lichens, and discuss every other week a select primary publication on a specific topic. 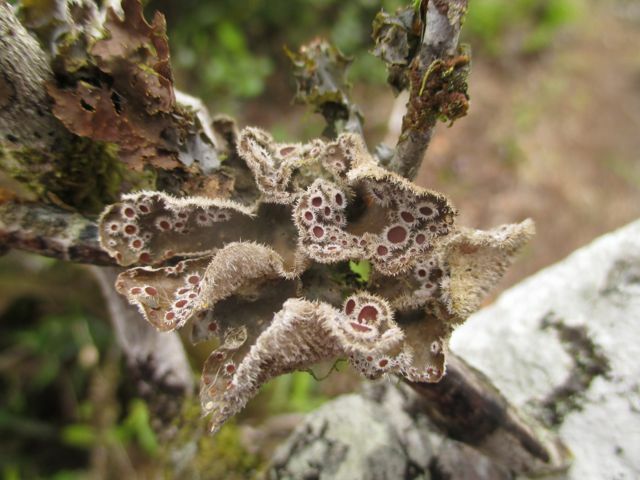 The goals of this course and lab is for students to develop their understanding of the evolutionary biology of bryophytes and lichens by applying concepts in evolutionary biology. Students will become familiar with the developmental, evolutionary and ecological processes that may shape the morphological diversity, geographic distribution and ecological significance of these organisms.